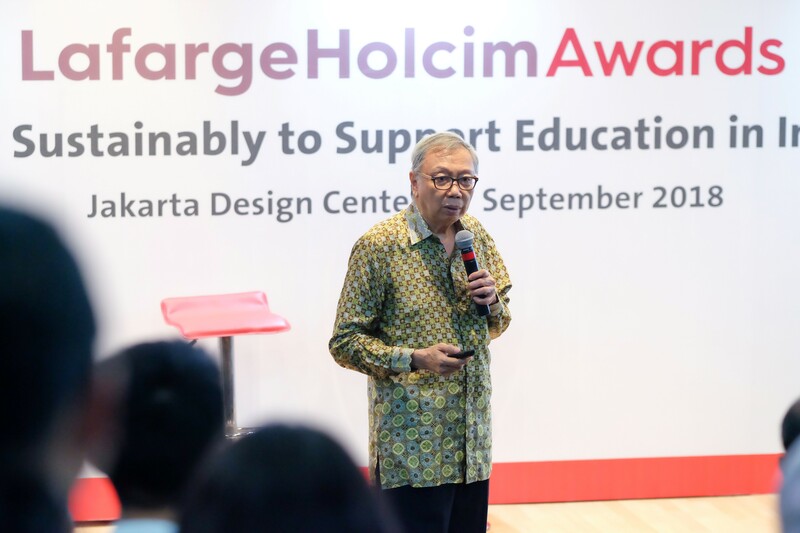 How does sustainable construction support the Indonesian government to improve the quality of education? 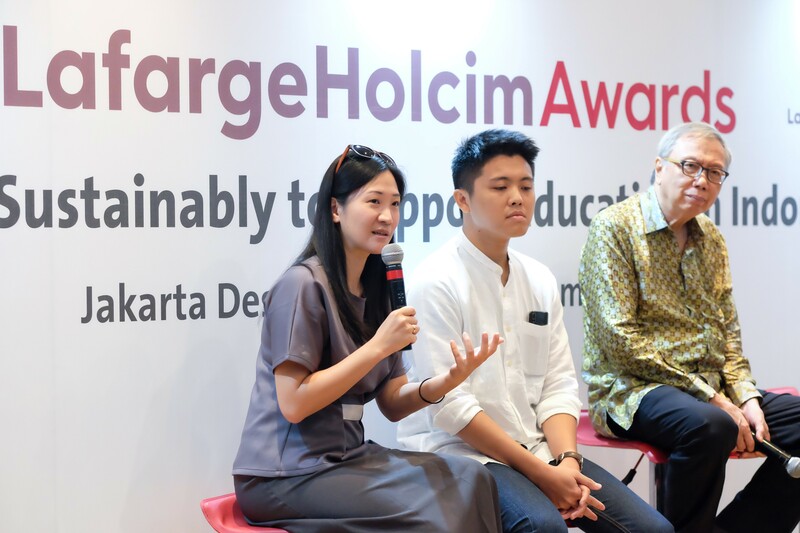 This was the question addressed by two LafargeHolcim Awards winning teams at an event hosted by Holcim Indonesia at the Jakarta Design Center. 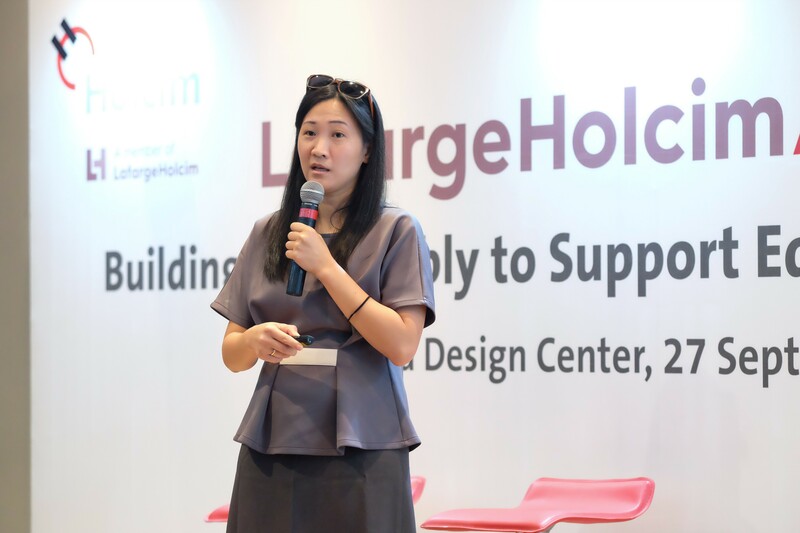 A series of “Microlibrary” learning centers that aim to raise literacy by offering attractive spaces for reading by SHAU; and a school hub built using local materials that empowers local craftsmen by SASO Architecture Studio were showcased. 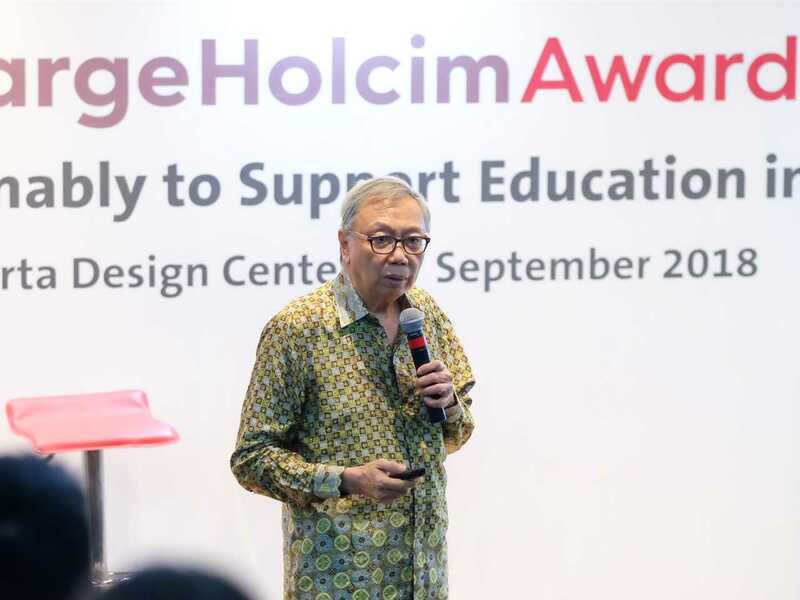 Both projects illustrate how sustainable design can improve education quality – a commitment made by the national government under the Sustainable Development Goals (SDGs) framework of the United Nations. The Microlibrary in Indonesia project by SHAU that was a Global LafargeHolcim Awards 2018 finalist is part of a larger concept to construct a network of small libraries across Indonesia. 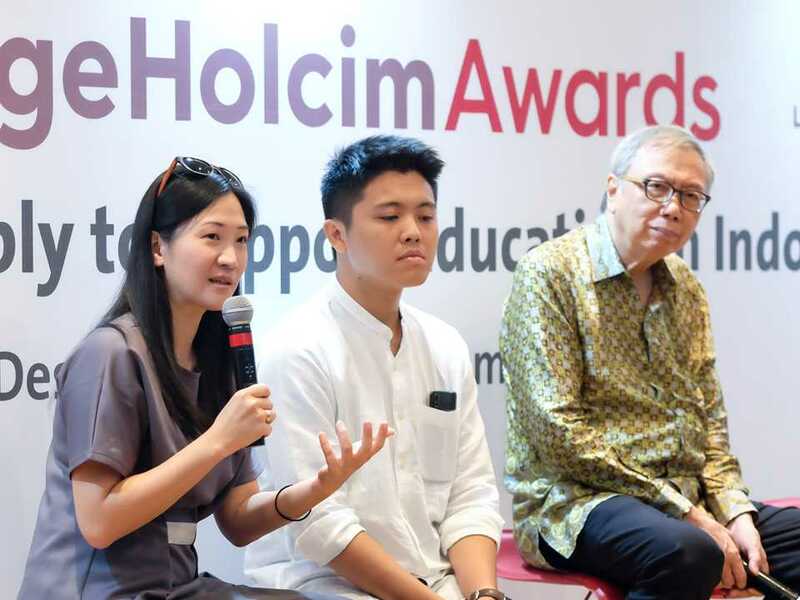 Project author Daliana Suryawinata explained that eager-learning students are hindered by the lack of facilities. 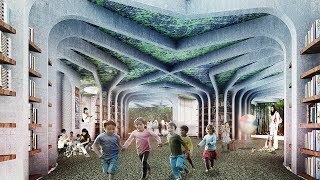 Libraries are not popular because they are generally located in city centers, too far away from where people live to be convenient to visit. The architects from SHAU designed a series of small library buildings that are unique and attractive: “The ‘Microlibraries’ are about fulfilling a community need in a sustainable manner while also enhancing performance through building materials selection and eco-friendly designs” explained Suryawinata. 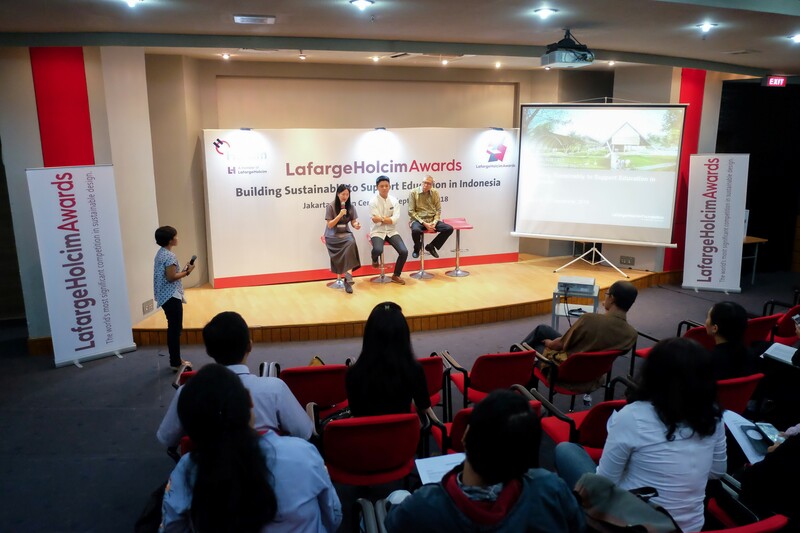 The project was a Global Awards finalist following its selection as LafargeHolcim Awards Silver for Asia Pacific 2017. Daliana Suryawinata (pictured below, left) and Florian Heinzelmann from SHAU have already completed the “Bima Microlibrary” and “Taman Lansia Microlibrary” in Bandung, while four more libraries are under construction and a further two “Kayu Microlibrary” in Semarang and “Fibonacci Microlibrary” in Bandung are at the planning stage. 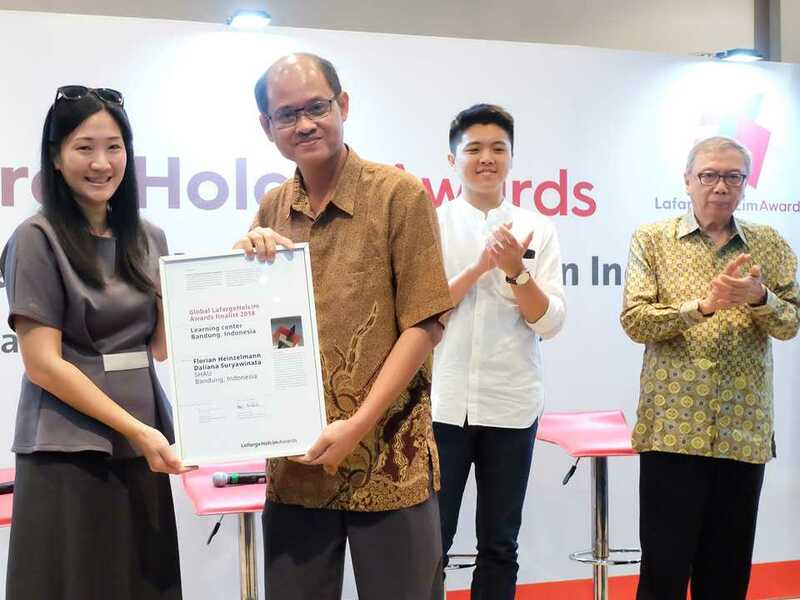 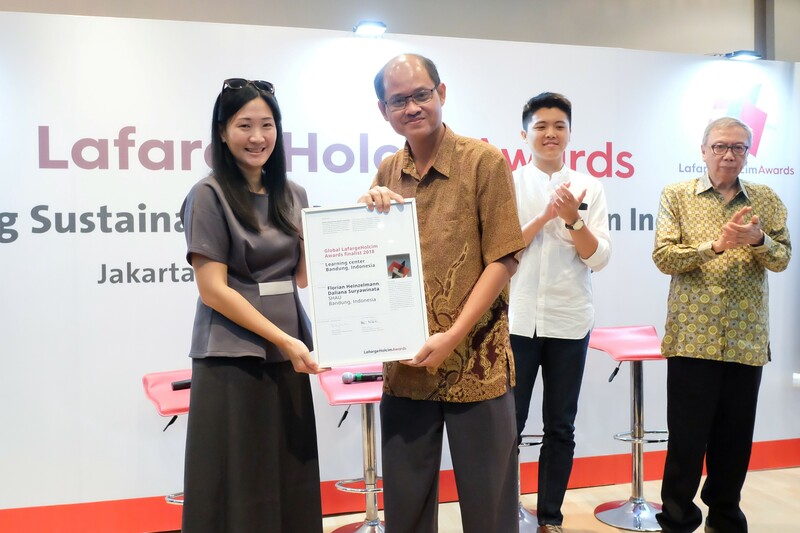 The Global LafargeHolcim Awards Finalist certificate was presented to Daliana Suryawinata by Oepoyo Prakoso, Sustainable Development Manager at Holcim Indonesia who explained how buildings have the capacity to make a major contribution to a more sustainable future. “We are very proud of what the architects from SHAU have achieved, and especially of their success in the Awards competition. 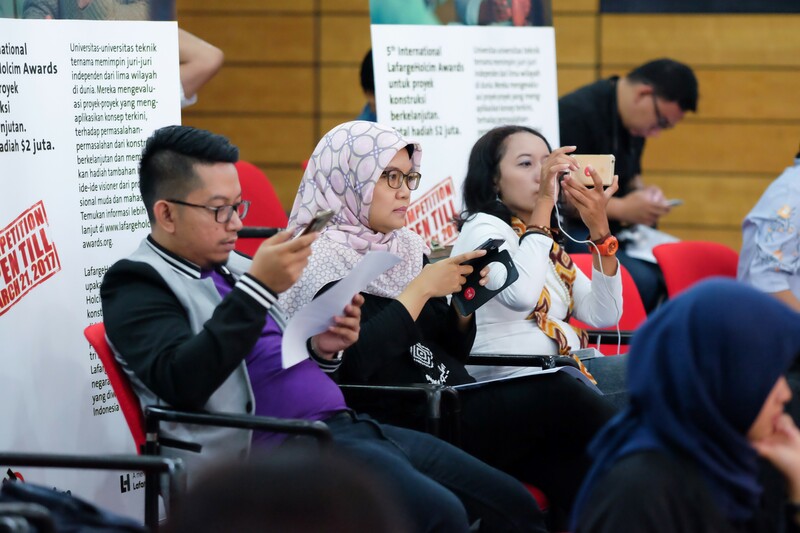 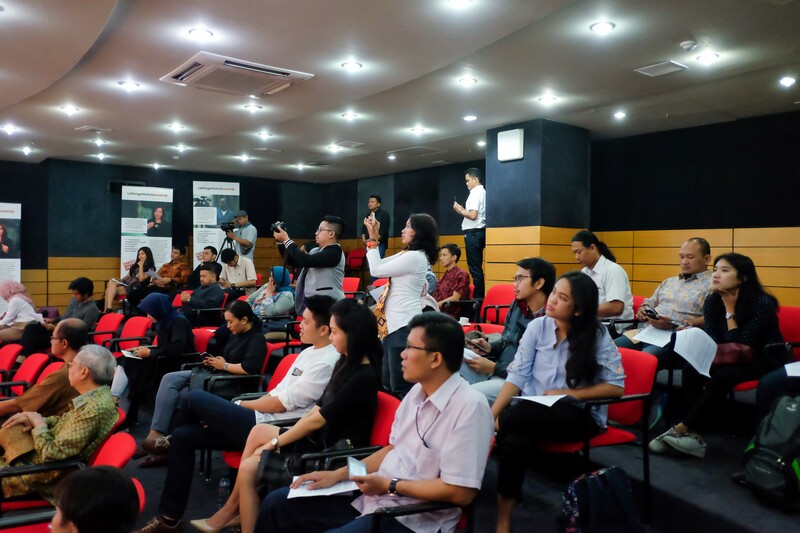 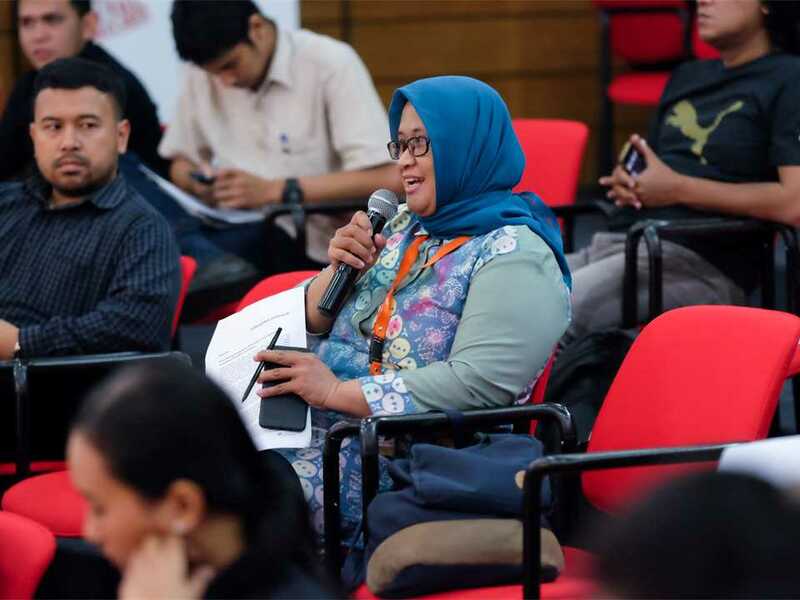 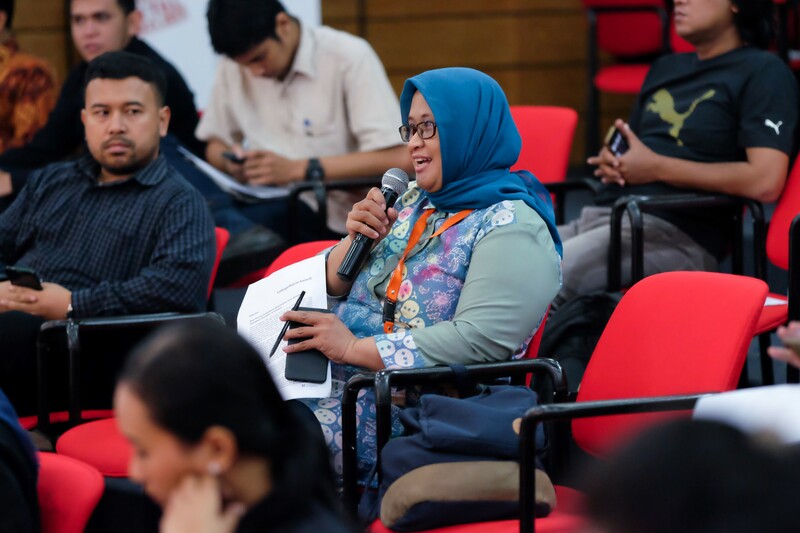 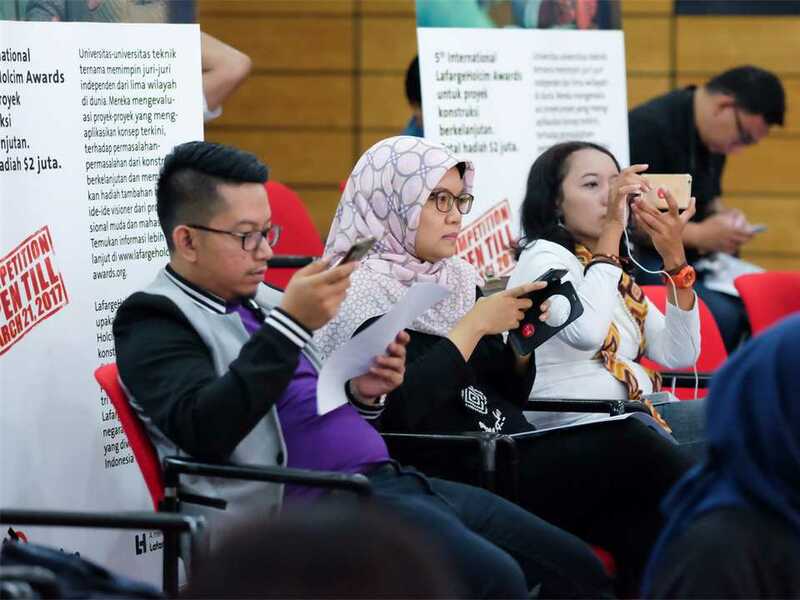 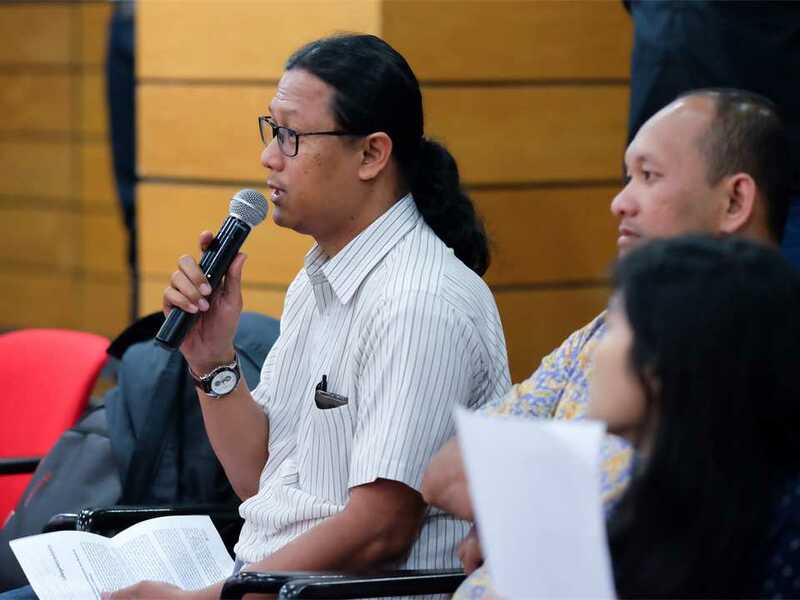 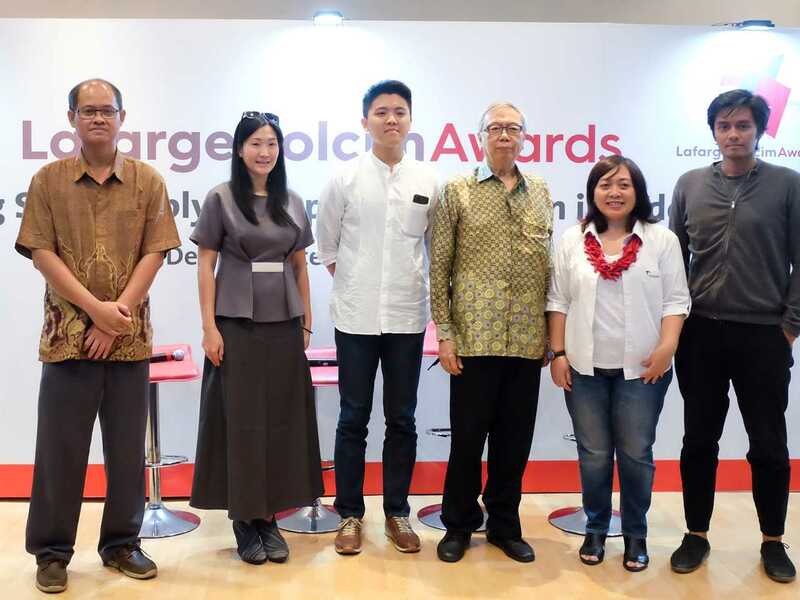 Architecture has a vital role to play in attaining sustainable development in Indonesia – and through sustainable construction there are many benefits for society and the environment,” said Prakoso. 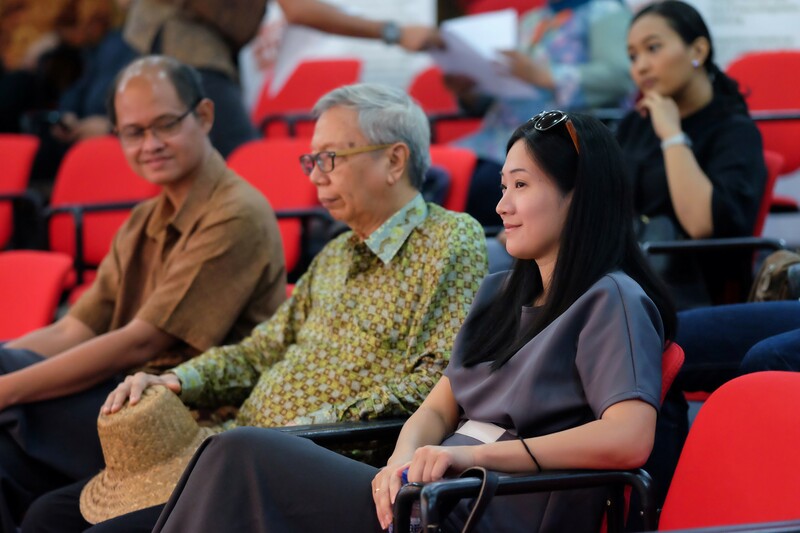 At the presentation of the certificate Gunawan Tjahjono, Professor of Architecture at the University of Indonesia, noted that “the most promising feature of the project by SHAU is the idea to empower local craftsmen, through education and vocational training programs, with a focus on sustainable construction and local materials.” Kamil Muhammad from pppooolll architecture design/research studio also attended the event. 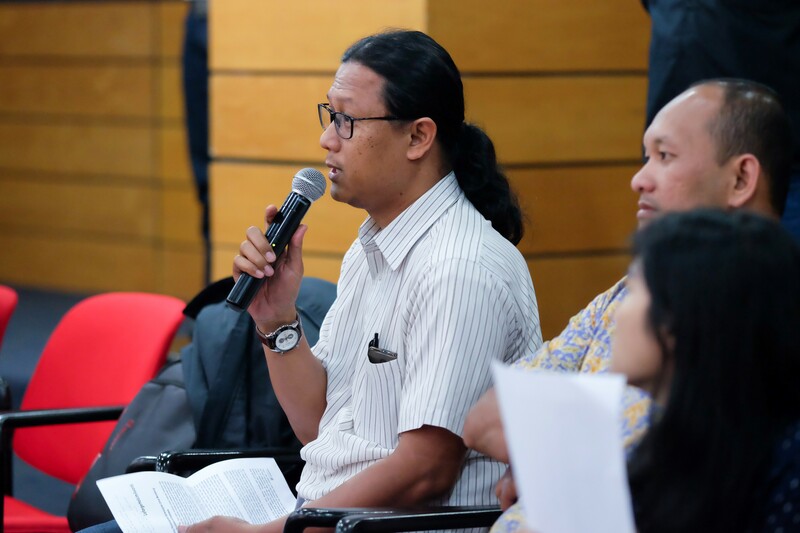 He is the main author of the Acknowledgement prize winning “Growing Grassroots in Indonesia” project that plans to transform the existing farmland on the outskirts of the Jakarta metropolitan region into a training center for young farmers interested in promoting organic agriculture, with the support of local stakeholders. 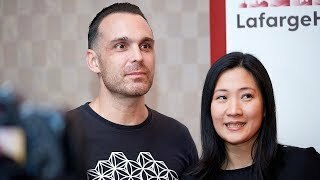 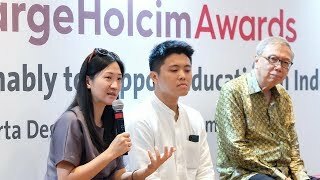 Three young architects Andi Subagio, Danna Priyatna, and Theodorus Deotama of SASO ArchitectureStudio won a LafargeHolcim Awards Next Generation prize 2017 for their design, School Hub in Indonesia, designed for construction in the small town of Ruteng towards the western end of the island of Flores. 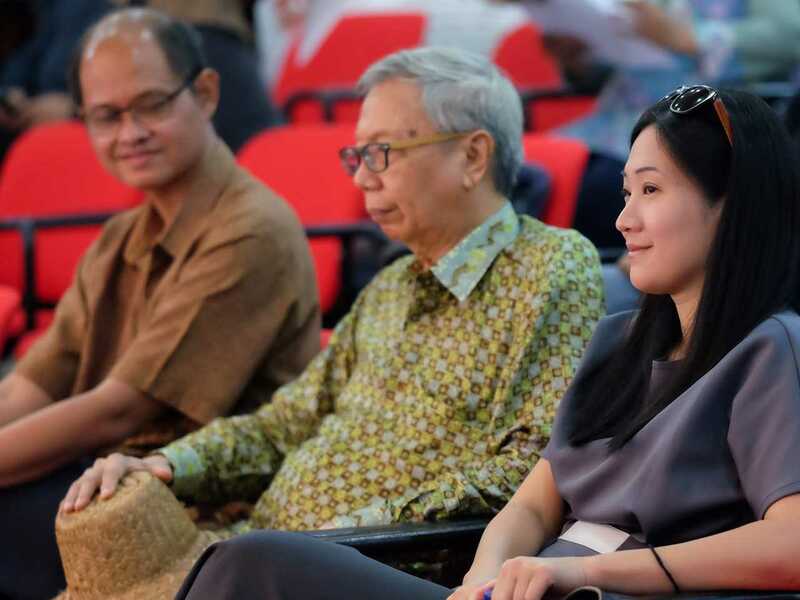 The project provides a school for teaching and learning, and also improves the quality of life for the community by offering a hub and connection point. 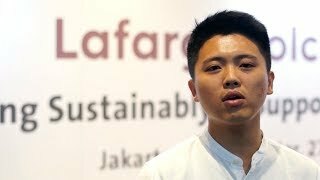 Construction uses lightweight concrete blocks fabricated by the community and Flores bamboo – reputed to be some of the best bamboo worldwide for construction. 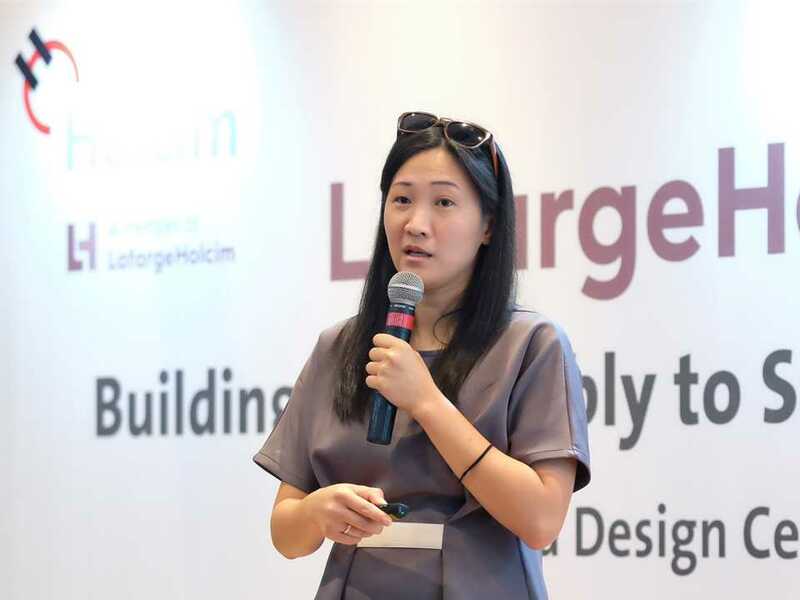 Andi Subagio (pictured left) and Danna Priyatna recently attended the LafargeHolcim Awards Lab in Mexico City where some 50 Next Generation prizewinners from around the world met at the Universidad Iberoamericana (IBERO) to encourage progress towards sustainability in building and construction. 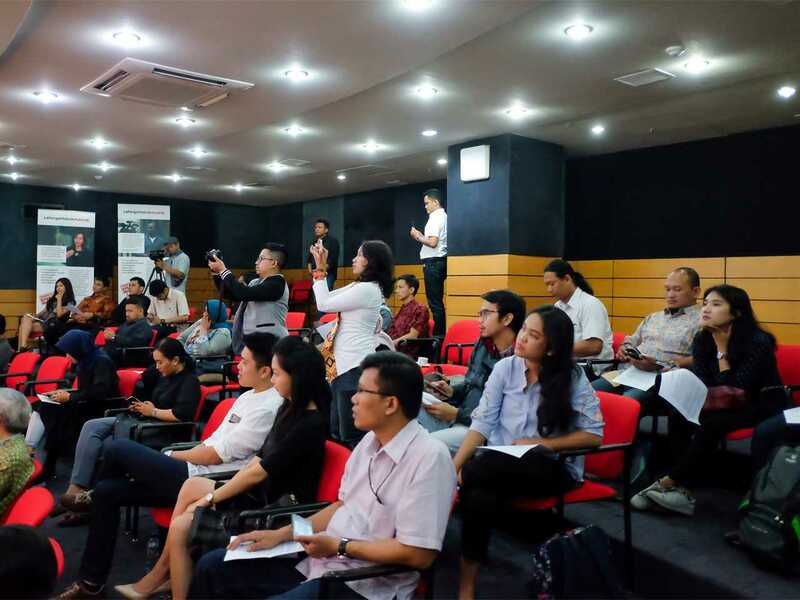 The Lab was a platform to further develop cutting-edge projects and exchange ideas in concurrent workshops across scales from micro to macro, and included young professionals and students from 25 countries. 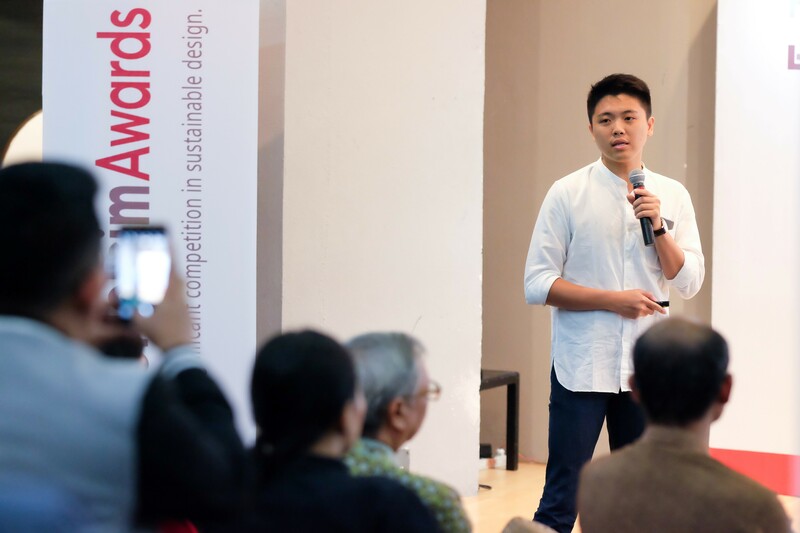 Andi Subagio was enthusiastic about the benefits of the Awards Lab: “We had the opportunity to network with other young professionals from around the world and share concepts for improving sustainability of the built environment. 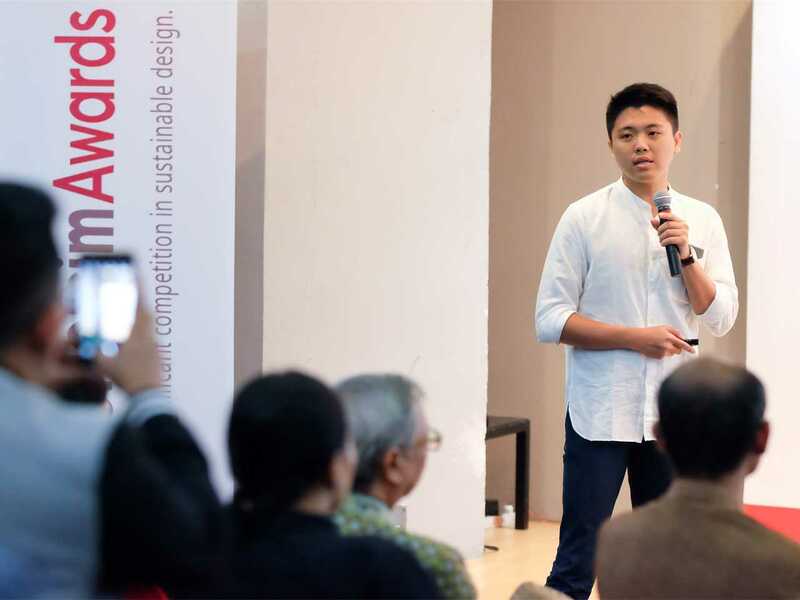 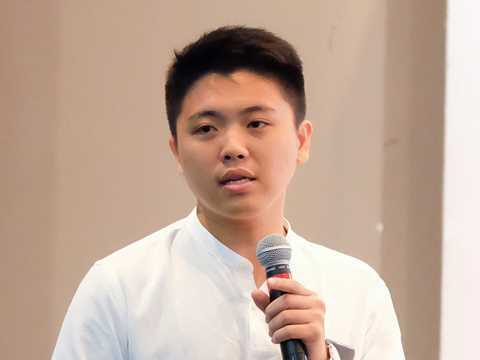 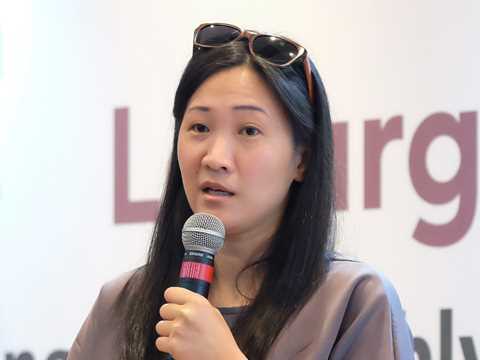 On top of that I had the chance to meet some of my idols from architecture and the learning was amplified through exchange with so many like-minded people,” said Subagio. 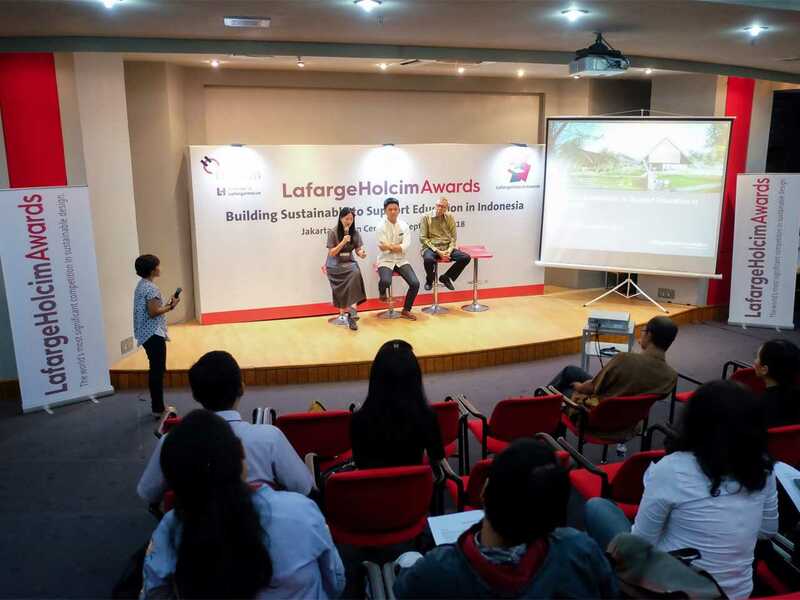 Indonesia has been one of the most successful countries in the LafargeHolcim Awards for Sustainable Construction with some ten winning projects over five competition cycles. 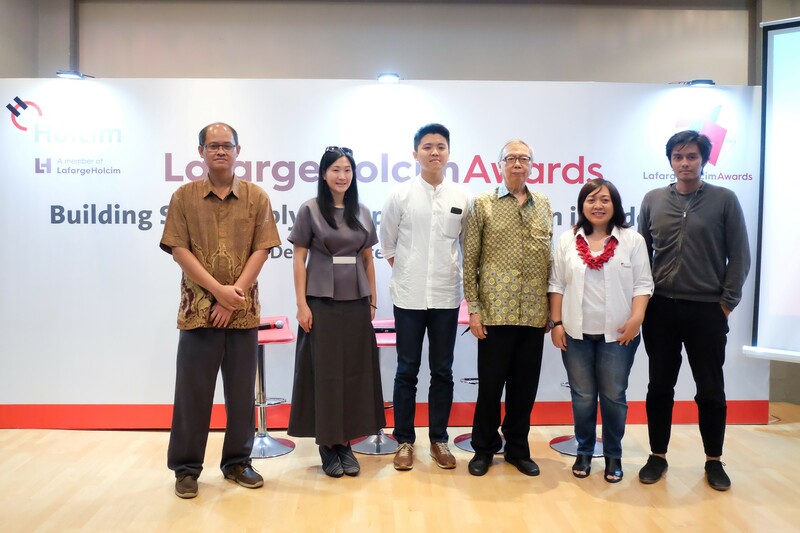 The next LafargeHolcim Awards competition will open for entries in mid-2019. 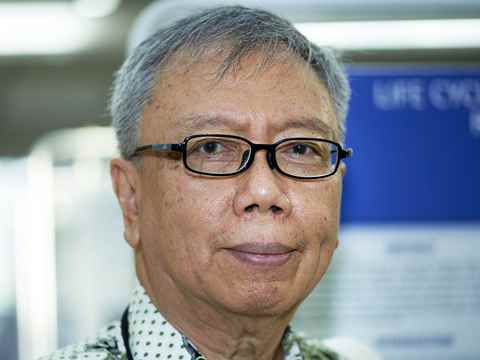 Gunawan Tjahjono is Professor of Architecture, Faculty of Engineering at the University of Indonesia in Jakarta.